Recorded as early as 1150, Angludet, which means “angle of the high land” is an historic and beloved property. Though initially a fief, the property changed hands for generations before the vineyard was constructed in the middle of the 17th century. After the then-owner Pierre Legras died, the estate was divided among his four heirs. 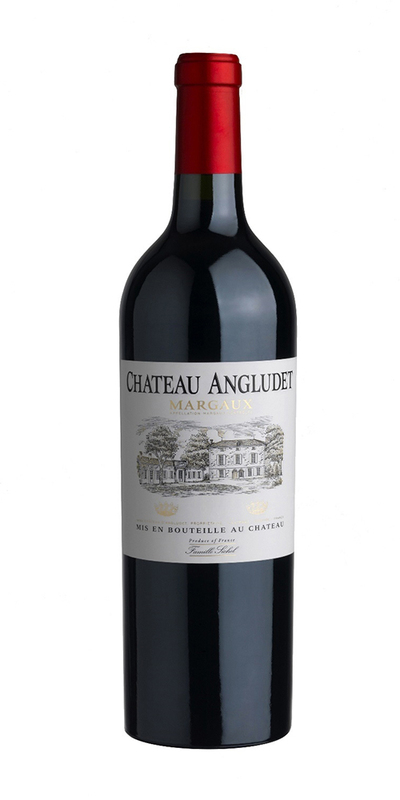 As a result, Château Angludet was not entered into the famed Bordeaux Classification of 1855. One-hundred years later, under the ownership of Jules Jadouin, the divided properties were reunited into a single property of 130 hectares (~322 acres), 55 of which were planted with vines. Now the home of the Sichel family, the property regularly produces wines of classified growth quality.